The Alternative of Williamsburg, 1775, Emmet Collection of Manuscripts. New York Public Library. The Loyal Nine (“Loyall Nine”), a well-organized Patriot political organization shrouded in secrecy, was formed in 1765 by nine likeminded citizens of Boston to protest the passing of the Stamp Act. The Loyal Nine evolved into the larger group Sons of Liberty and were arguably influential in that organization. Very little is known about the Loyal Nine as they operated in complete secrecy. Since they were a close-knit group made up of nine men, the organization functioned informally and left very little in terms of a paper trail. 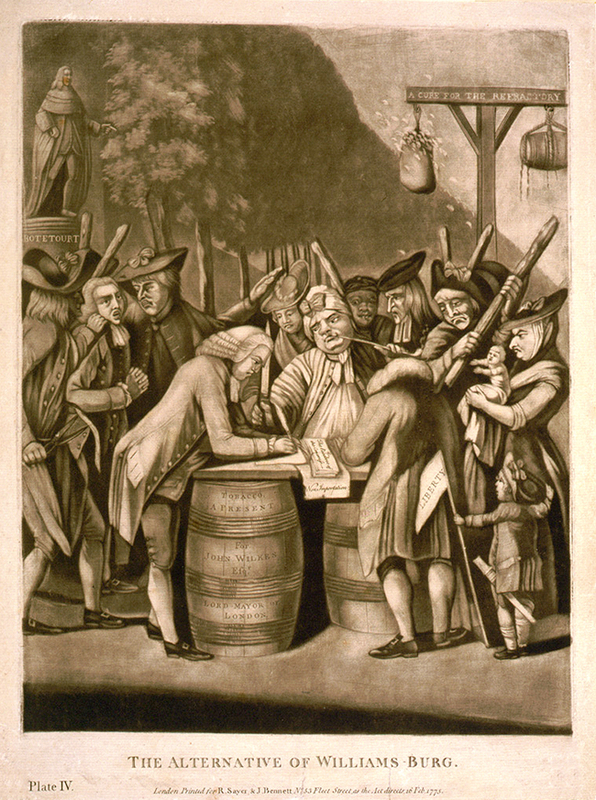 The membership of the Loyal Nine consisted of club secretary John Avery, a distiller by trade, Henry Bass, a cousin of Samuel Adams, Thomas Chase, a distiller, Stephen Cleverly, a brazier, Thomas Crafts, a painter, Benjamin Edes, printer of the Boston Gazette, Joseph Field, a ship captain, John Smith, a brazier, and George Trott, a jeweler. All nine men would go on to become active members of the Sons of Liberty, and to date four of the nine men are documented to have participated in the Boston Tea Party. All nine men would go on to become active members of the Sons of Liberty, and to date four of the nine men are documented to have participated in the Boston Tea Party. Portrait of Samuel Adams, Oil on canvas, 1772. Museum of Fine Arts, Boston. The Stamp Act was passed by Parliament on March 22, 1765, with an implementation date of November 1, 1765. The ramifications of the Stamp Act affected almost everyone in the American colonies. The Stamp Act was in essence a tax on paper. The Stamp Act outraged colonists, and the Loyal Nine was formed with the intent of preventing the Stamp Act from taking effect. The Loyal Nine incited, organized, and managed mob rule in the streets of Boston to protest the Stamp Act. These Patriot mobs used tactics of fear, force, intimidation and violence to demonstrate against the Stamp Act, and they targeted pro-Stamp Act supporters and officials. The Loyal Nine organized these mobs by putting anti-Stamp Act pamphlets and signage all over the streets of Boston, hanging effigies of public officials and others who supported the Stamp Act. They are credited with the establishment of the “Liberty Tree” located in Boston’s Hanover Square. The “Liberty Tree” served as a central meeting place for speeches and a staging area for organizing street violence, protests, and demonstrations. The Loyal Nine identified the targets of the mobs and set strict boundaries about how far the violence could escalate on their intended victims. In secrecy, these “actions” were carefully planned, organized, and directed by the Loyal Nine. The intent of the Loyal Nine in the summer of 1765 was not independence, that notion was too premature; it was focused on the goal of repealing the Stamp Act. In August of 1765, the paths of the Loyal Nine and the Sons of Liberty crossed and ultimately merged. The men of the Loyal Nine joined the Sons of Liberty and became an integral part of that organization. 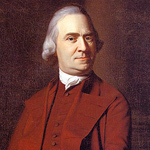 Although not a member of the Loyal Nine, Samuel Adams, who by the summer of 1765 was emerging on the scene as an important Patriot leader and organizer, met and worked with the group and probably influenced it. 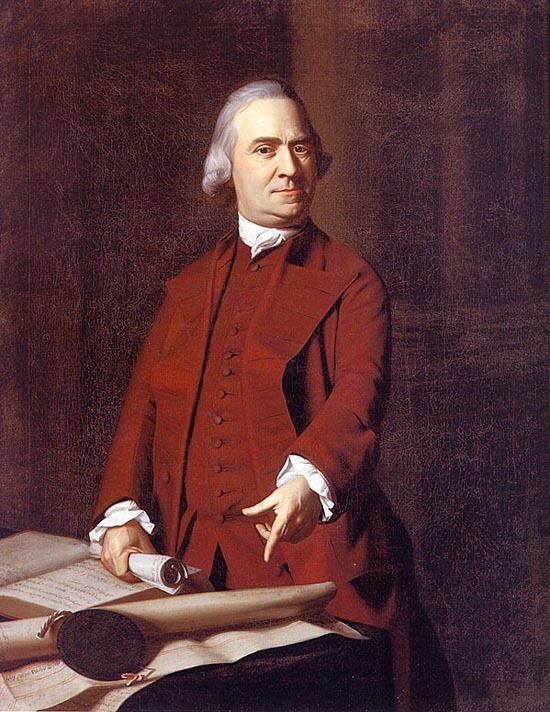 It is no coincidence Samuel Adams is often credited as being the founder and leader of the Sons of Liberty, and that the Loyal Nine merged into the Sons of Liberty. 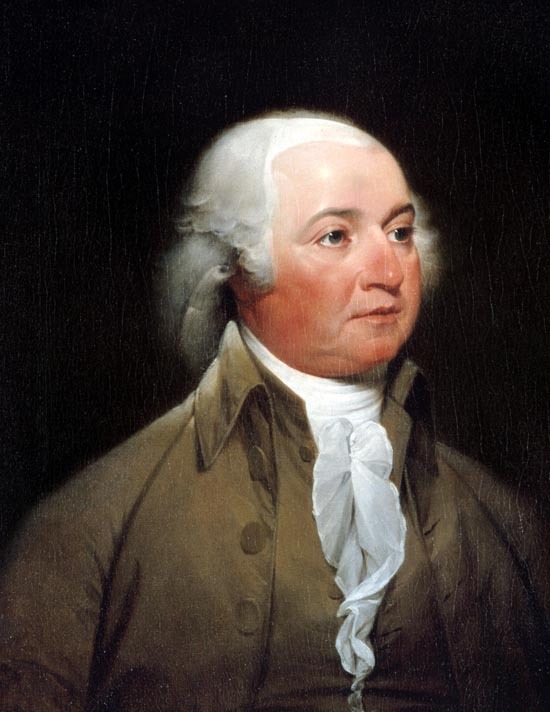 Portrait of John Adams, John Trumbull, 1792-1793. White House Historical Association. 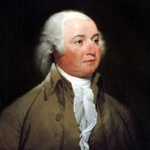 The Sons of Liberty were influential in organizing and carrying out the Boston Tea Party. 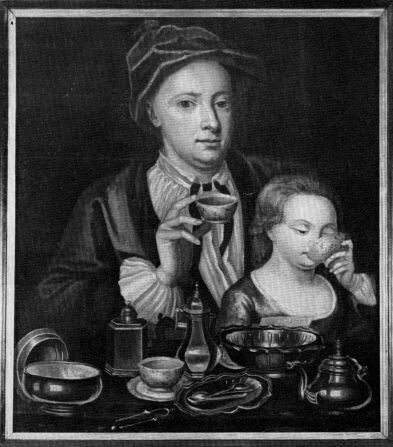 Six of the Loyal Nine are documented to have been involved in the Boston Tea Party in one capacity or another. 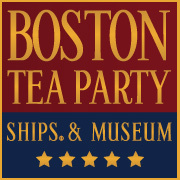 John Avery, Thomas Chase, Stephen Cleverly, and Thomas Crafts were present at the first planning meeting of the Boston Tea Party held in a small counting room above Chase and Speakman’s distillery. 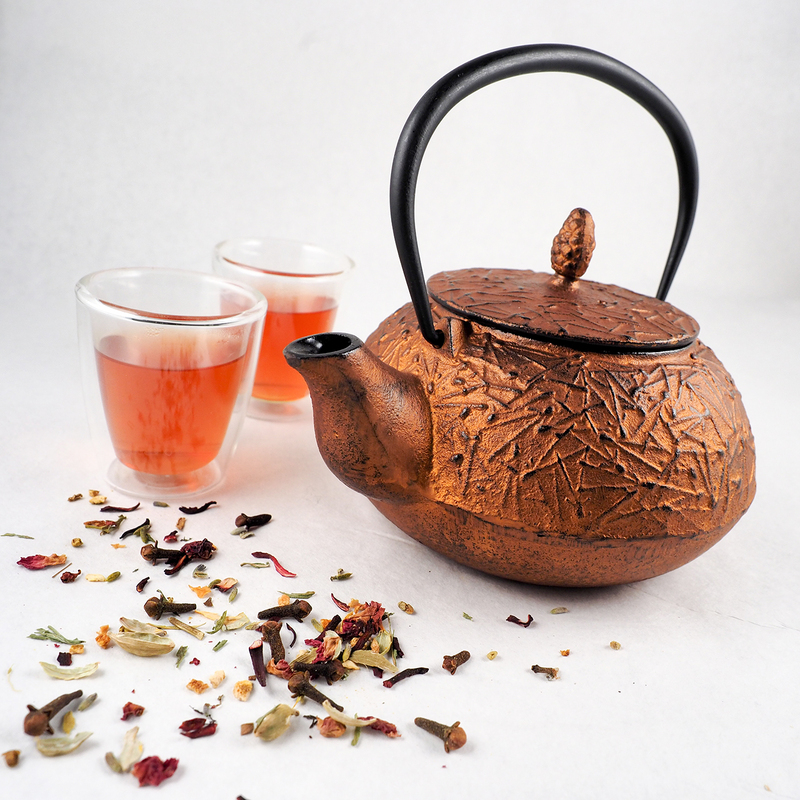 Henry Bass, Thomas Chase, Thomas Crafts, and Benjamin Edes were present on the night of December 16, 1773, and actively participated in the boarding of the ships and destruction of the British East India Company Tea. 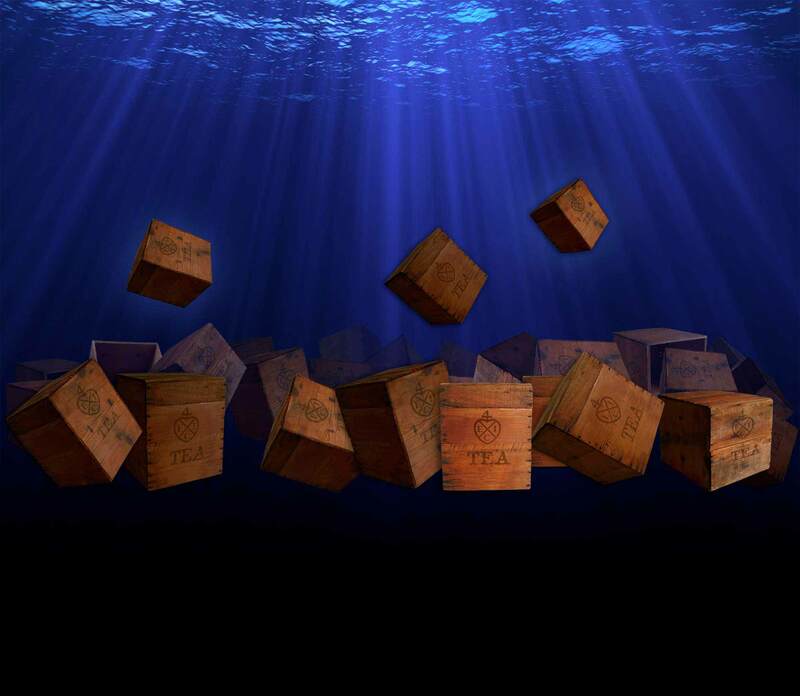 New research may eventually reveal Joseph Field, John Smith, and George Trott were involved in the Boston Tea Party. Not all of the participants of the Boston Tea Party are known; many carried the secret of their participation to their graves. 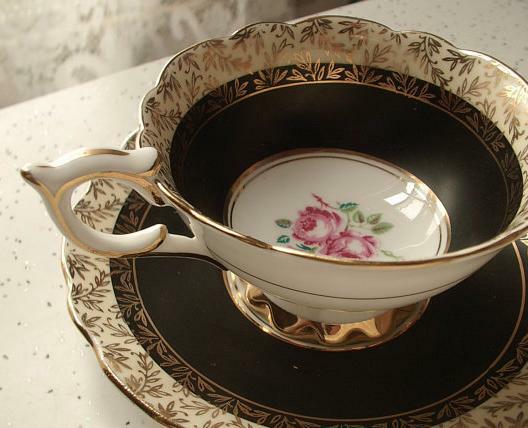 It is estimated hundreds took part in the destruction of the tea.